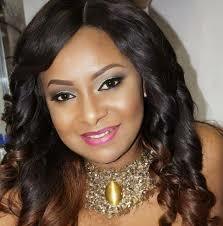 Victoria Inyama, former Nollywood actress has advised mothers on how to raise their sons. So pls my fellow moms to boys that will grow to be men< Give him night kisses <Pray with him<communicate & share secrets <Praise him<Remind him of how much he is loved<Encourage him to have emotions, Feelings & Compassion< He needs d strength to face challenges!!!!! Doing this will help Reduce all this Violence Against Woman!